Singapore GaGa is a 55-minute paean to the quirkiness of the Singaporean aural landscape. 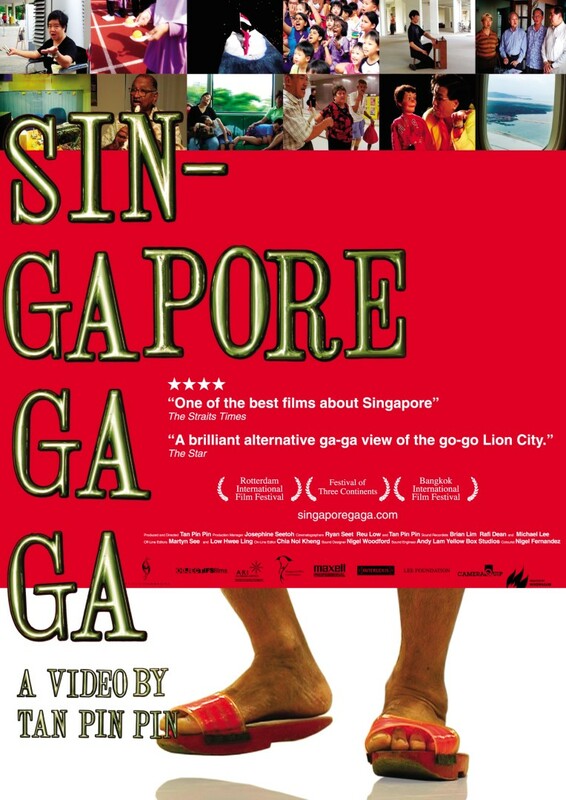 It reveals Singapore's past and present with a delight and humour that makes it a necessary film for all Singaporeans. We hear buskers, street vendors, school cheerleaders sing hymns to themselves and to their communities. From these vocabularies (including Arabic, Latin, Hainanese), a sense of what it might mean to be a modern Singaporean emerges. This is Singapore's first documentary to have a cinema release.